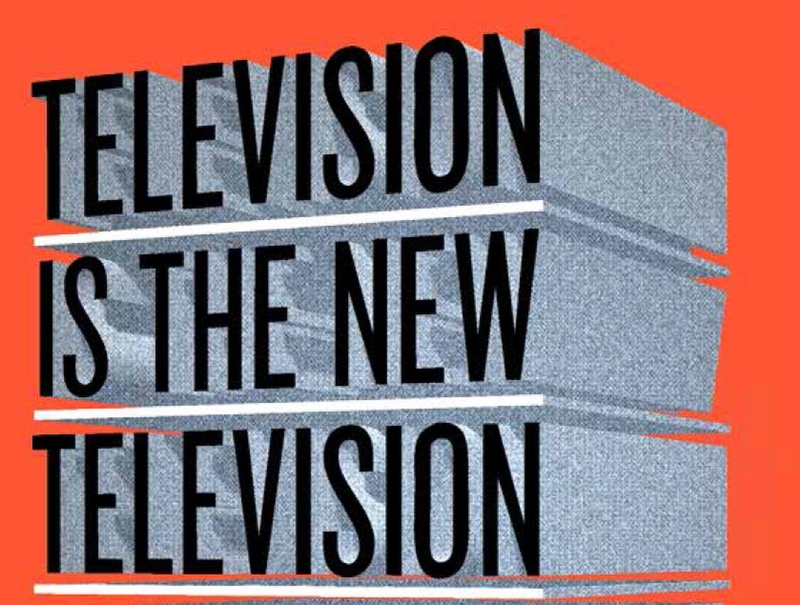 For quite a while now, we’ve been emphasizing that TV is not dead, nor is it in decline. Back in March, one of our editorials discussed how the industry is actually expanding. Journalist Michael Wolff has recently written a new book that hammers on that very point. Wolff is known for his media reporting, commentary and entrepreneurial endeavors. He's a two-time recipient of the National Magazine Award. 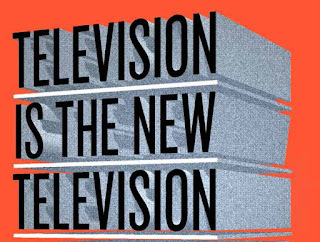 “Television Is the New Television: The Unexpected Triumph of Old Media In the Digital Age” reveals how the digital industry is not overcoming television – in fact, television is dominating. Wolff discussed this topic during a promotional appearance on the June 29, 2015 episode of “Morning Joe” on MSNBC. And new research from Miner & Co. Studio backs this up. 57% of respondents said that their children prefer mobile devices for video viewing over the TV set itself, while 41% also said their kids would rather use their connected device instead of eating dessert. Rentrak CEO Bill Livek also echoed this sentiment at the June 9th Multichannel News/Broadcasting & Cable On-Demand Summit. “Everyone is talking about the death of TV and the birth of digital,” Livek said, “but that is not so." Advertising consultant Brian Jacobs offered a similar outlook to the Financial Times. Wolff guested on Fusion’s “America with Jorge Ramos” last week to publicize his book, and the conversation got touchy when the topic of Millennials came up. However, then he went on to describe the younger generation as “a bunch of people that really don’t have all that much in common” and “very hard to target.” Wolff said he was “interested, but mystified” at Fusion’s strategy of pursuing that demographic in a joint linear/digital effort. It will be interesting to see if Wolff’s thoughts on Millennials play out, or if Fusion’s ‘all-in’ approach bears fruit. It’s certainly a time for experimentation.